Although I was avoiding writing up this post for a while, due to the nature of posting not so pleasant pictures of myself for all to see, but I realise how hard it can be when you're experiencing tough breakouts and nothing seems to help. 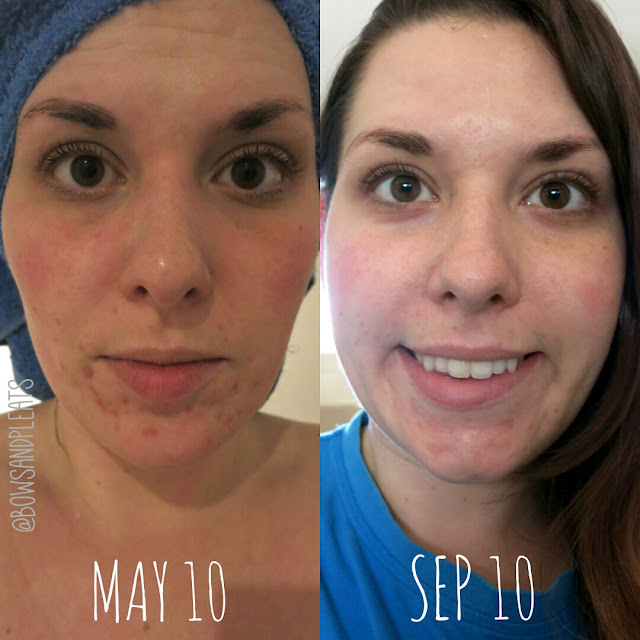 I wanted to share with you all, some things that I've discovered throughout my life, but mostly over the past four months which have really helped to get my skin clear. Some people are blessed with naturally amazing clear skin and an even skin tone, but others like myself will probably never have "perfect" skin but we can achieve skin that we feel confident in which is my personal goal! I am much happier with how my skin looks now and I will continue to work towards better skin with my current tips & tricks. For your information, I have combination skin, I have a lot of oil and congestion around my chin and t-zone, with dryer areas in other parts of my face. 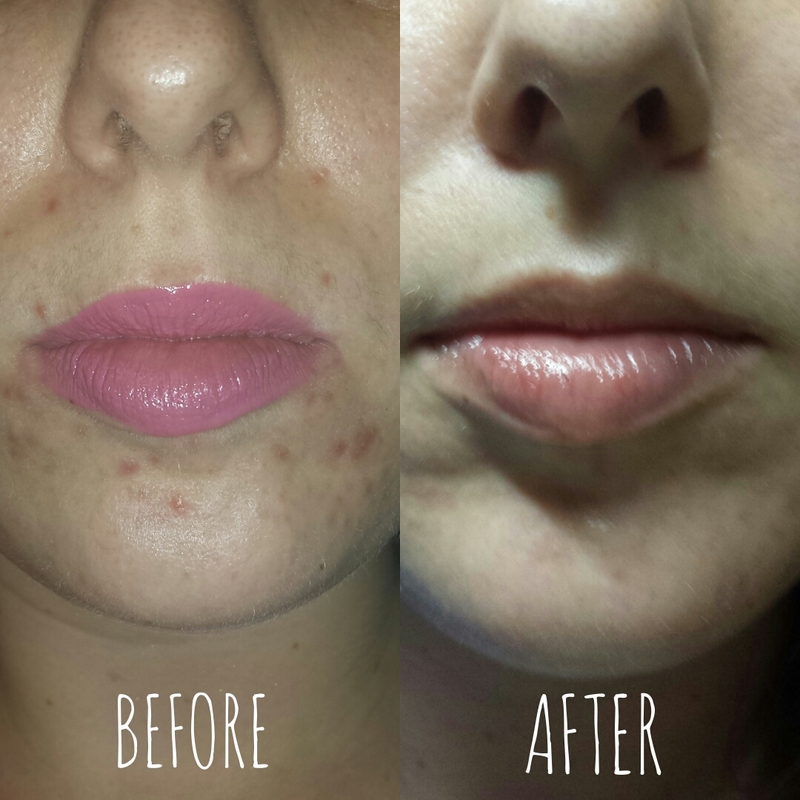 I also have mild rosacea in my cheeks which causes my face to be a little sensitive and why there is excess redness. I know this sounds crazy, but the biggest thing I've learned with skincare is that nothing happens overnight. Although I've seen significant improvement in my skin, it has occurred over weeks and weeks of sticking to my skincare routine, and being very diligent with what products I'm using. If you become impatient and start changing up your products too often, or you use too many products at once, your skin will often react badly and you could worsen the breakout. When you are trialing new skincare products, try introducing one product at a time into your routine, and give them several weeks to test their effectiveness and whether or not they agree with your skin type. Now, I am not saying that chemical treatments for acne aren't beneficial for assisting with blemishes, however for me, I found they dried out my skin while not solving the problem I was experiencing of excess oil and congestion. Often these harsh spot treatments or topical creams contain peroxides, alcohol and sulphur which are irritants for the skin. If they work for you, then that's great, and you should continue to use them if you are happy with your routine. However, for me they caused more harm than any benefits. I found they dried out my skin and caused it to become irritated. My skin then would react by producing more oil to combat the dryness, causing further blemishes. Luckily, I found that there are lots of other more natural alternatives out there and I believe that a lot of them are just as effective (or more) as those that are heavy with chemicals and irritants. You can only read so many blogs, and watch so many Youtube videos before you should go have your skin assessed by a professional and get a consultation. Although information over the internet like my blog may give you a starting point, everyone's skin is different, and what works for one person may not work for you. It's important to talk to someone about your skincare concerns so they can suggest products that will work with your specific skin type. 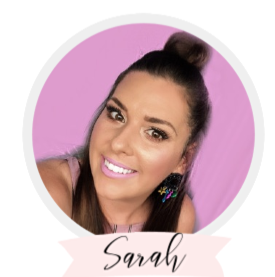 If you live in Brisbane, one of the nicest beauty clinics I've ever visited is Soho Skin Management, who have ultra friendly staff and professional services for every skincare condition. 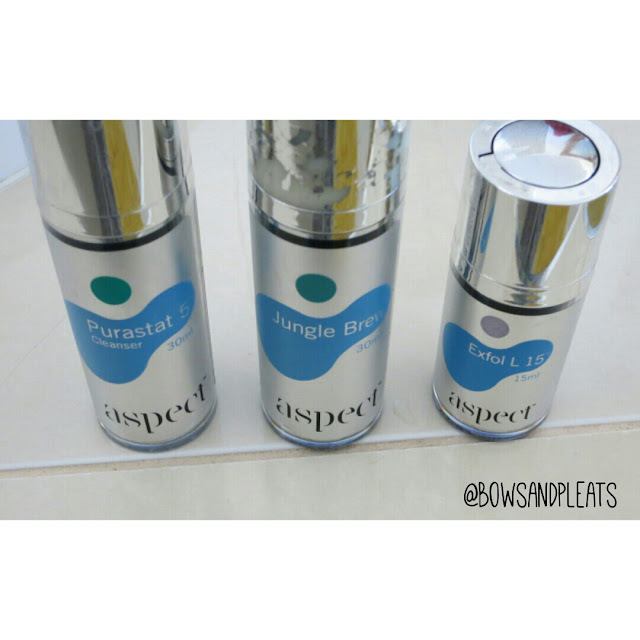 My beauty therapist suggested I try a brand called Aspect, which is an Australian skincare brand that has a strong focus on sourcing natural ingredients for their products, while incorporating scientific evidence into their formulas. My lovely beauty therapist set me up with a new skincare routine using these products. Honestly, it's pretty simple compared to other routines that I've tried but the results speak for themselves. Purastat 5 Cleanser is an awesome cleanser for getting rid of any excess oil and making your face feel squeaky clean. I usually double cleanse at night and first use my Alpha H Balancing Cleanser (read more about it here) to get rid of any traces of makeup and dirt, ad then follow up with this one so my face is super clean. At night, I switch between using my Jungle Brew Serum (Blemish Fighting) and my Exfol L 15 (Exfoliant). Basically, the Jungle Brew fights existing breakouts, as well as preventing future breakouts and it is gentle enough to use twice a day if you like. It does not dry the skin out whatsoever and contains natural ingredients such as Acai, Andiroba and Copaiba Balsam which work together to improve the look of imperfections, unclog congested pores and regulate oil. The Exfol L 15 is an Alpha Hydroxy Acid (AHA) exfoliant. I can't stress how much I love this product and I think it's key when you want to ensure that your skin's cell renewal is on track. It lifts away dull, dead skin, and reveals a brighter, clearer complexion. I previously had spoken about my successes with Alpha H Liquid Gold which is a similar AHA exfoliant. However, I found that with my skin becoming more sensitive, it was too much, and this exfoliant is much more gentle while not compromising results. Although not part of the Aspect range, I have been moisturising morning and night with my People For Plants Day Cream which is a very basic and natural moisturiser that does't irritate my skin. It contains only a few ingredients such as rosehip, ginkgo and shea and it's super lightweight. I suggest you try anything that works with your skin, and reach for something that is simple and nourishing. I also swear by using my Alpha H Vitamin A 0.5% Serum (more info about how I use it here) which provides additional moisture, while treating my acne scars. This product has really assisted with my acne scarring, since it resurfaces the skin from the inside out, creating a more even skin tone and reducing redness. Honestly, I know I've heard this a million times, but it doesn't make it any less true. When you are eating a lot of fast food, processed and packaged items, drinking lots of coffee or sugary drinks, your skin is going to be compromised. Drinking lots of water, getting a good amount of fruits and veggies into your diet is going to help your skin appear more clear and bright. 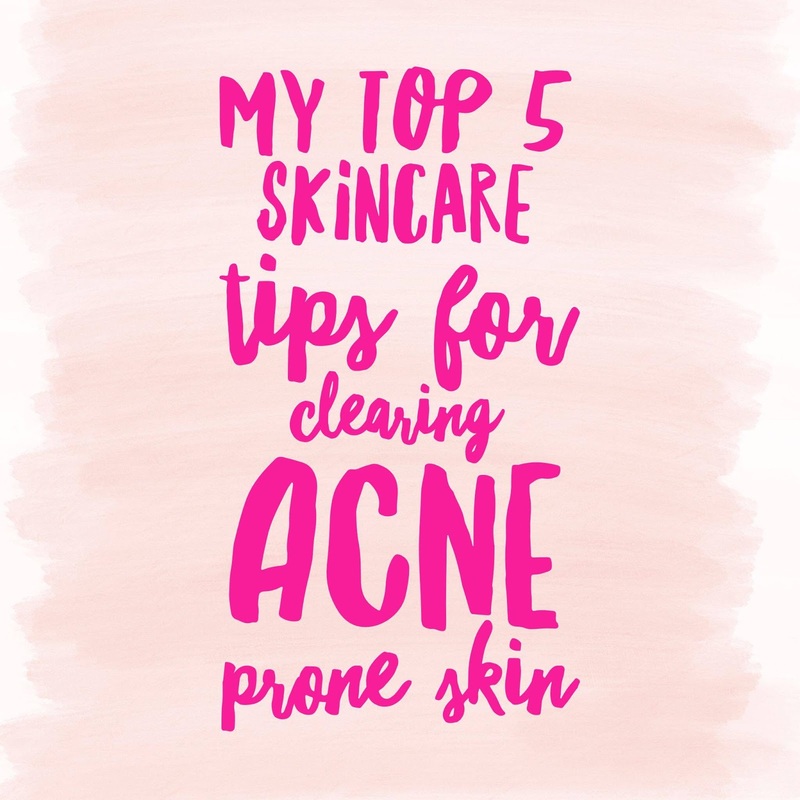 You may not notice a huge difference right away, but I think it's a major contributing factor to clear skin in conjunction with a good skincare routine. You don't have to have a perfect diet, and of course you may want to indulge and have a big night out every now and then, but be sure to drink lots of water the next day and give your skin some extra TLC because it will notice! 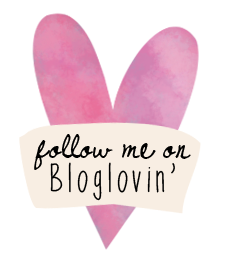 Well, I love skincare and I could write about it for days after all my struggles to find what works for me, but I think those are the main points I'd like to share with you all. What are you main skincare concerns? Have you found any tips that work really well for you? I'd love to hear more!